Looking for a way to practice yoga while surrounded by beauty? 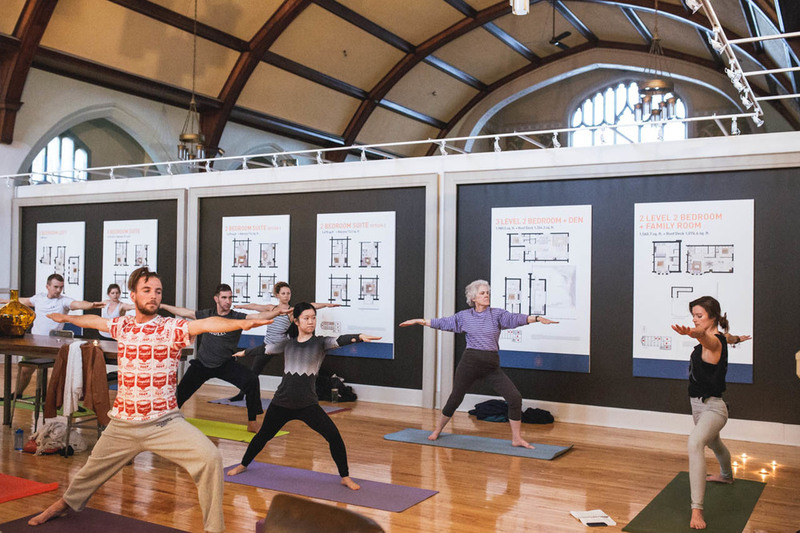 Yoga By Design teaches yoga in unique, award-winning architecture. Want to feel calm and positive, rather than anxious? Looking for instructors trained at a Yoga Alliance certified studio in India who also like to laugh? Come share the healing of Hatha & Ashtanga yoga while being inside light-filled, healthy spaces or outside on a green roof. Be in touch. Then, get ready to be inspired! It's a dream come true: The 2018 Bali Spirit Retreat, dedicated to the unique spirituality, art and beauty of this stunning island in Indonesia. Make a plan to join us mid-November and go deep into one of the most unique cultures in the world. Interested in taking part in one of our classes? Check out the current spaces we are occupying! Follow me on instagram for life and work updates!